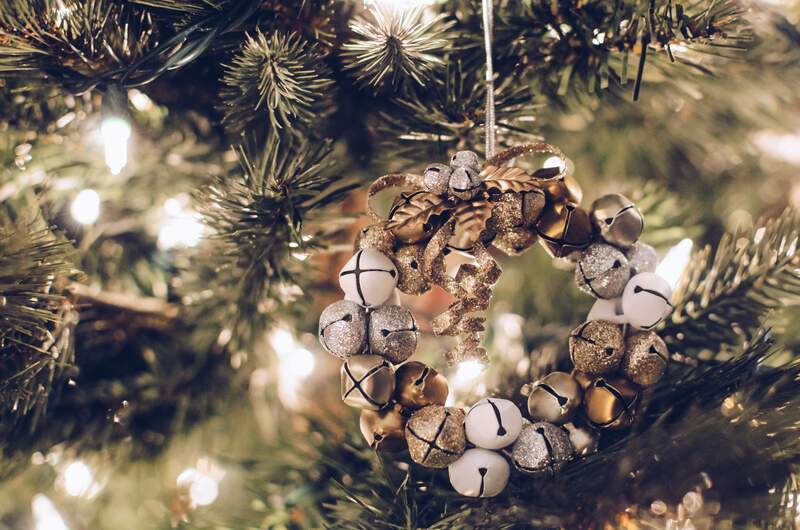 The twinkling lights are up, the halls are decked and the Christmas jumpers and sequins are being dusted off- yup, the party season is now upon us! On Thursday 6 December we are yet again taking part in the North Laine Late Night Shopping event, where over 100 of your favourite independent shops in our rather wonderful neck of the woods will be keeping their doors open late, and drawing you in with refreshments, discounts and freebies. We will be open until 8pm, so do pop in to see us. 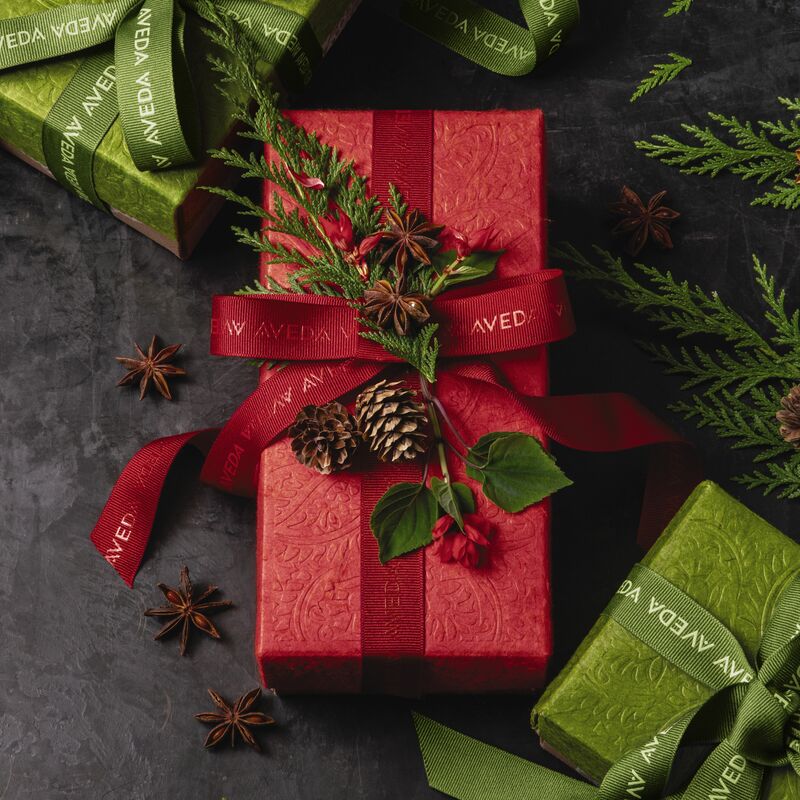 We’ll be offering up to 30% off selected items and have some gorgeous Christmas gifts in store (read on to find out what we’d love to find under the tree). And remember if you're an AMEX card holder you can register with their Shop Small scheme to receive £5 back from them when you spend £10 or more with us between 1-16 December. That’s basically free money, right? But there’s more! On the night local foodie guru Neha Hampton of Culinary Adventures will be here from 6-8pm, with lots of tasty canapés and food chat. Neha provides bespoke private dining experiences- either in the comfort of your own home, or for a special event, as well as professional cookery lessons. Alongside enjoying some gastronomic treats, there will be the chance to buy, and win, some private dining or food coaching experiences and gift vouchers. 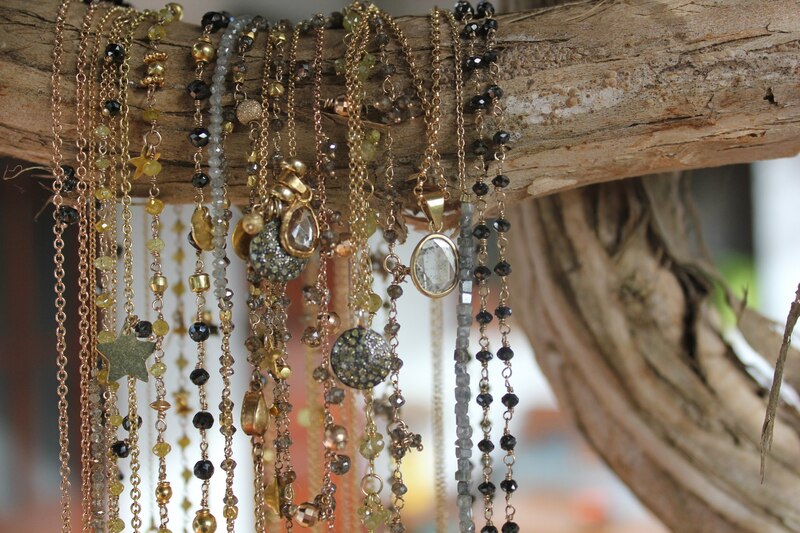 Local jewellery designer Natasha Dahlberg will also be here, selling a selection of her stunning bohemian luxe designs, so come and be tempted by some serious Christmas sparkle! 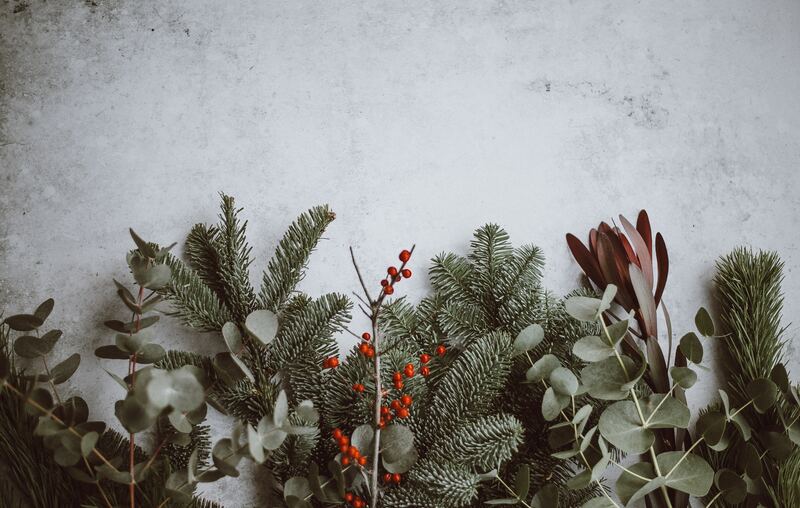 Another chance to give some local businesses a boost this Christmas is the Winter Ladyland pop up market in North Laine. 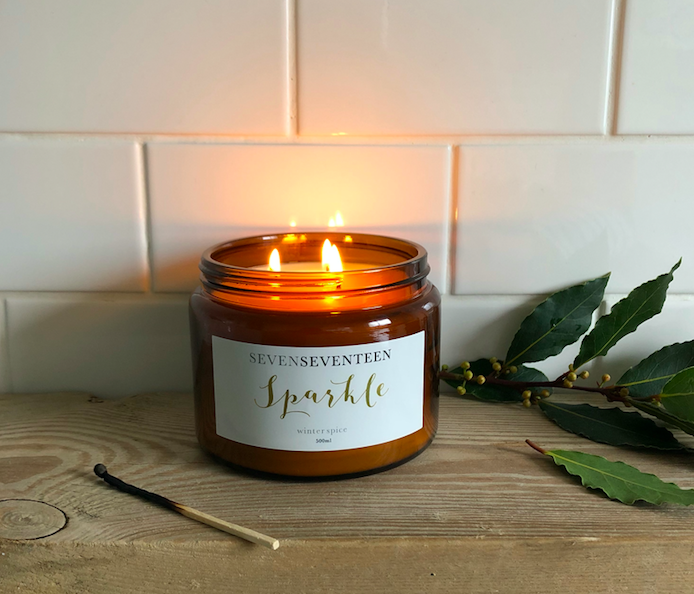 Featuring over 20 fabulous small businesses and creatives under one roof, including Seven Seventeen Candles, Atelier Stella Ceramics and The Bright Company, it’s the perfect place to pick up some gorgeously unique gifts, and support some super talented local designers and independent brands at the same time. Winter Ladyland, Junction Studio, Upstairs at 1 Sydney Street, BN1 4EN. Open every Friday, Saturday (10am-6pm) and Sunday (11am-5pm) in December until Christmas, from Friday 30 November. All your party season styling essentials, including on-the-go sized editions of Texture Tonic, Pure Abundance Style Prep, Thickening Tonic and the new Blow Dry Accelerator. A travel-sized trio of soothing hand creams to comfort winter-weary hands- and they all smell absolutely divine. Containing three iconic products that would be welcome under anyone’s tree: Damage Remedy Daily Hair Repair to repair and protect hair from heat styling, Phomollient Styling Foam for weightless body and shine and Thickening Tonic for instant fullness. 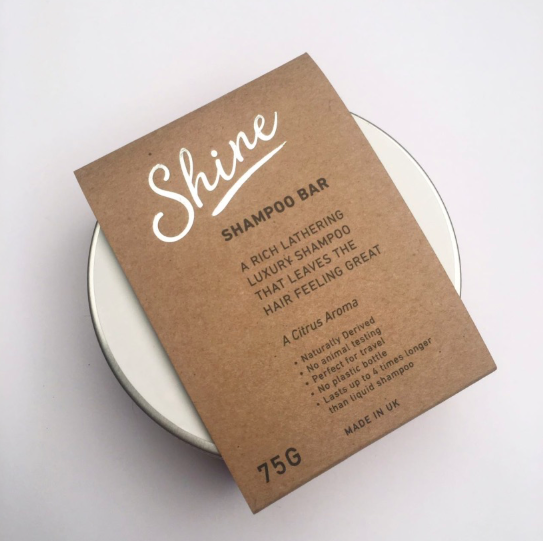 A gift set featuring the super-luxurious Shampure products, including full-sized shampoo and conditioners, and hand and body wash, together worth £40. Damage Remedy is one of our favourite ranges here at Shine, helping protect all hair types against heat and chemical damage and prevent breakage. This set, worth £58.50, includes shampoo and conditioner, Split End Repair and the fantastic Daily Hair Repair. Count down the 12 days of festive glam with these must-have minis to treat and style your locks. Worth a whopping £129, it’s the perfect gift for any beauty obsessive (but quite frankly also pretty tempting to keep just for yourself). Our very own luxury shampoo bar, developed by Jonathan himself. Cruelty-free, plastic-free and with a gorgeously rich aromatic lather, it’s perfect for travel, the gym and the whole family. And because it lasts up to four times longer than your average bottle of shampoo, it’s basically the gift that’ll just keep giving. All of these goodies are available in the salon and on our website. And of course one of our gift vouchers will always go down well- a great way to treat someone to some well-deserved pampering! 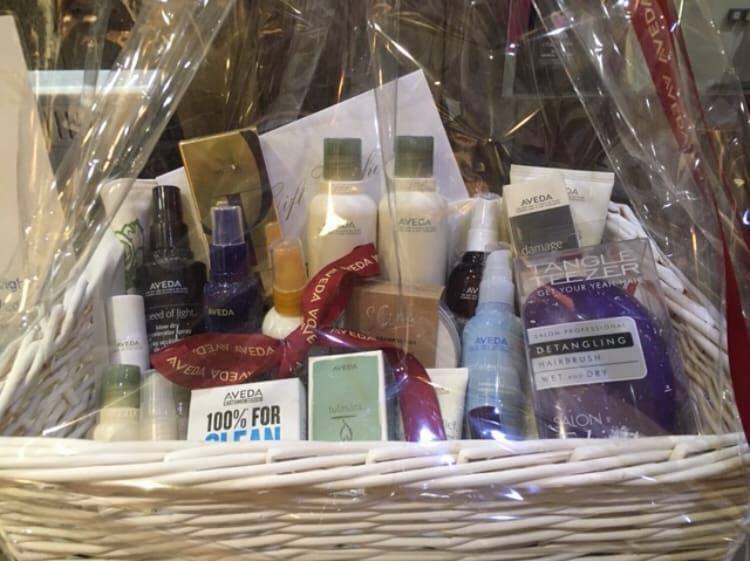 This year we are yet again holding a raffle to win a bumper deluxe hamper stuffed with some of our best-selling hero hair products, and raise money for two very special charities this Christmas, The Martlets Hospice and the 4 Cancer Group. The Martlets Hospice provides compassionate palliative care and support for people living with a terminal illness in and around Brighton and Hove, and their families. The 4 Cancer Group provides respite days and short breaks for British families affected by cancer, giving them the chance to rebuild relationships, create positive memories and have some quality fun time together. For your chance to win the hamper- and support two very worthy causes, simply make a donation of £5 when you’re next in the salon and your name will be included in the draw, which will be held on 22 December. That’s all from us for now! 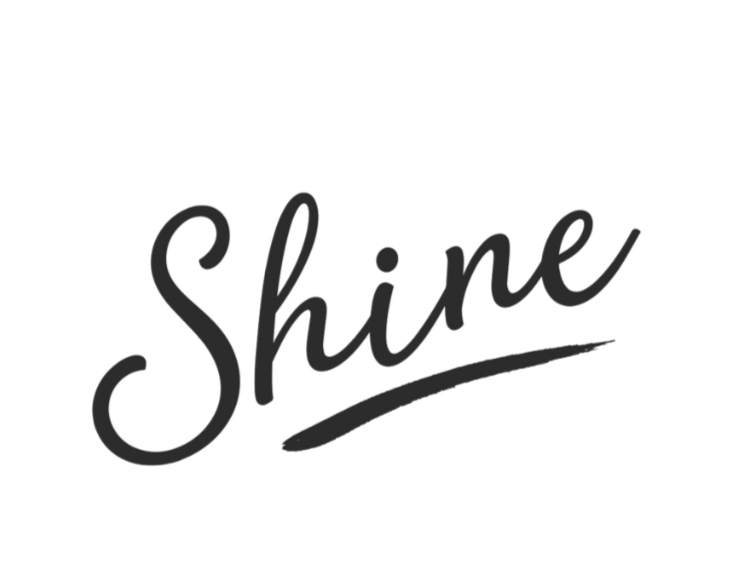 We hope to see you over the next few festive weeks, but all of us here at Shine just want to take this opportunity to wish all our wonderful clients a very Happy Christmas, and thank you all for your continued support this year!